The Huskies' non-conference schedule, features the return of the fan-favorite Husky Classic and former UW coach Kevin McGuff who brings defending Big Ten champion Ohio State to Alaska Airlines Arena. The 2018-19 season-opener can’t get here fast enough for the Washington women’s basketball team, which seeks to distance itself from last season when it produced the worst record in school history. 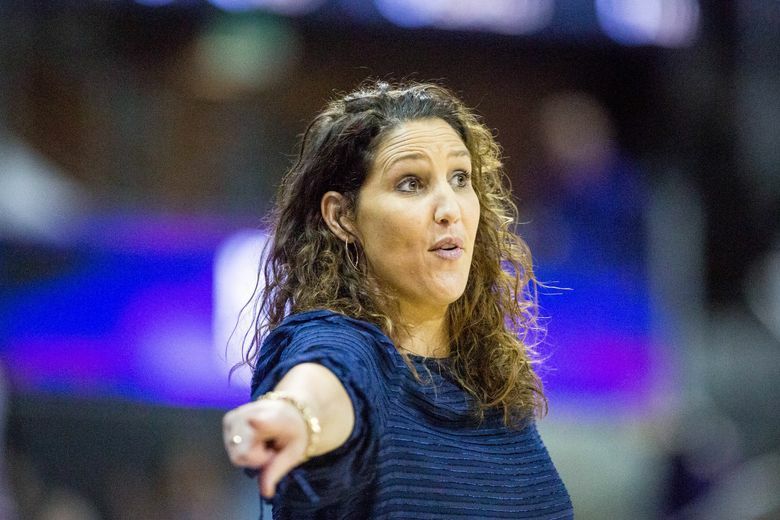 Under first-year coach Jody Wynn, the Huskies finished 7-23 overall and 1-17 in the Pac-12 while losing their final 11 games. Washington took its first official steps toward Wynn’s second season Friday when it announced its upcoming nonconference schedule that features the return of the fan-favorite Husky Classic to Alaska Airlines Arena. The Huskies also host perennial powerhouse Mississippi State, the NCAA tournament runner-up the past two years, and former UW coach Kevin McGuff, who brings defending Big Ten champion Ohio State to Seattle. The Huskies begin the season with two home games against Cal State Fullerton (Nov. 8) and Northern Arizona (Nov. 11) before playing the next six contests on the road. Washington travels to Tulane on Nov. 18 and will remain in the Southeast to participate in the Gulf Coast Showcase. The eight-team tournament in Fort Myers, Fla., From Nov. 23-25 includes Texas, Duke and Michigan. The Huskies play their final nonconference road game Nov. 30 at Redhawk Center against cross-city rival Seattle University, which advanced to the NCAA tournament last season. December includes five home games for UW, including its first meeting against George Mason on Dec. 2. McGuff, who guided the Huskies to a 41-26 record during two seasons (2011-13), makes his first return to Montlake on Dec. 5 since taking over Ohio State. Last year, UW lost 85-76 to the Buckeyes in Columbus, Ohio. Washington is bringing back the Husky Classic, a four-team, two-day tournament that was a staple of the women’s basketball schedule from 1986 to 2010. The 25th Husky Classic on Dec. 15-16 includes Montana, Boise State and Saint Francis. UW is 39-9 all-time in the tourney. Washington concludes its nonconference schedule Dec. 20 against Mississippi State and 6-foot-7 All-American center Teaira McCowan — a projected top-three WNBA draft pick in 2019. Game times and TV information for nonconference games will be announced at a future date. The Pac-12 schedule is being finalized and is expected to be released in August. Nov. 30 at Seattle U.